Don’t waste your energy fighting against your past. 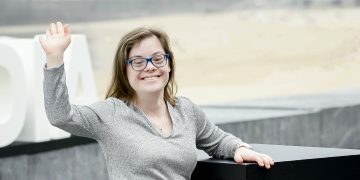 Lisa Garland proves that a difficult start in life doesn’t mean that you can’t become a champion. 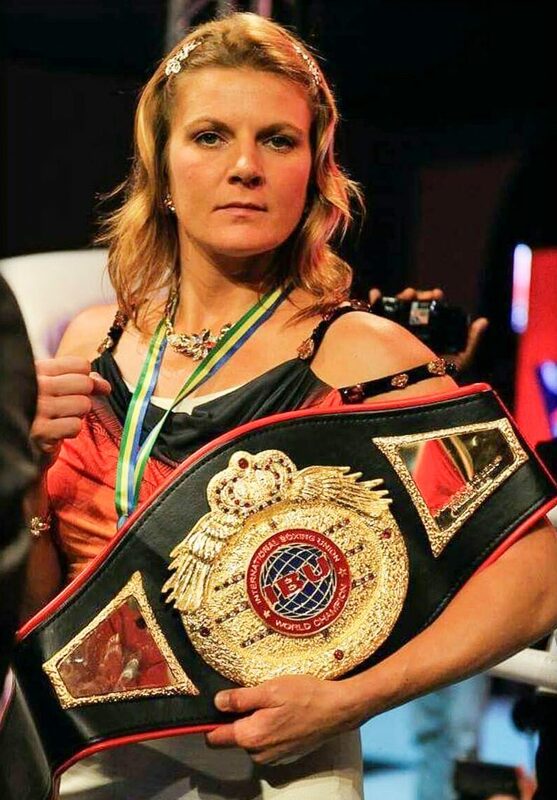 With her fighter mentality, strong values and people on her side who she could trust, she fought against all odds to make it to the top in her sport, as well as in her career. This is Lisa’s story. I’ve always been a fighter. As a child, I fought for love, safety and, many times, a warm place to sleep. Growing up with three brothers in a family ravaged by alcohol addiction, we spent many days struggling with abuse, picking each other up, trying to stay strong and taking care of one another. With so much anger and frustration, I struggled to display the self-discipline I needed to make my way out of this. It takes self-discipline to fight for your future. When my son was born, it was the turning point of my life. Like most parents, I had a clear vision of what kind of person I wanted my son to become: a good friend, a good parent, a good citizen, a good student and a man guided by a strong moral code. For that to happen, I knew I had to be the role model in his life – something that I never had growing up. I was an athlete. If I ever expected my son to develop the mindset and values of an athlete, I had to achieve more than before – to train harder and show him what it takes: if you want to be the best, you have to give your best. If I expected him to go to college, I needed to go myself. Indeed, I did make it to college and was surprised to not only find good education but also my passion for professional sports. Boxing became my outlet for what I had been carrying inside of me my entire life: anger, fear, and pain. I had always been an athlete in training, running and weightlifting, but I wasn’t sure what type of athlete I was. Through boxing I realized: I am a fighter. It was during my college career that I became a professional boxer. It was the start of a career that would eventually lead me to eight World Championship finals, all of which I went on to win. I used this time to take on every academic challenge I could find, which included writing the first legal standing document for Federal and State Boxing Commissions in America to grant women the same amount of ring time as male boxers based on civil rights. 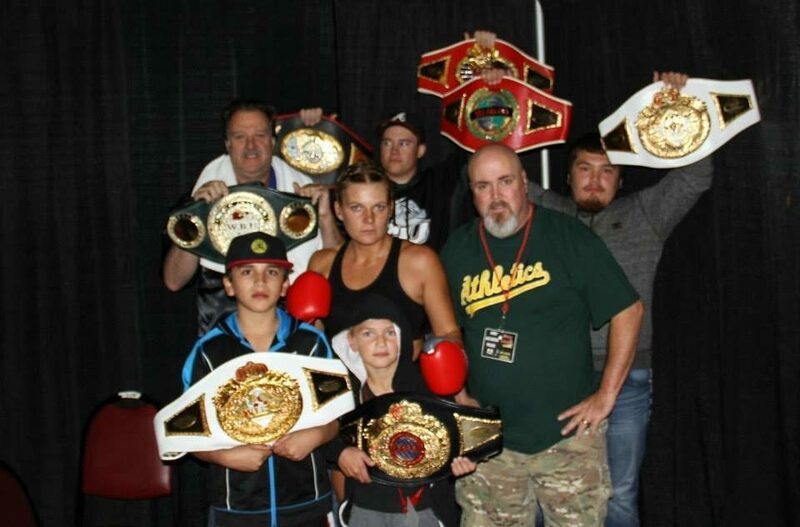 After I had won the legal fight for it, it was time for me to take it to the ring. 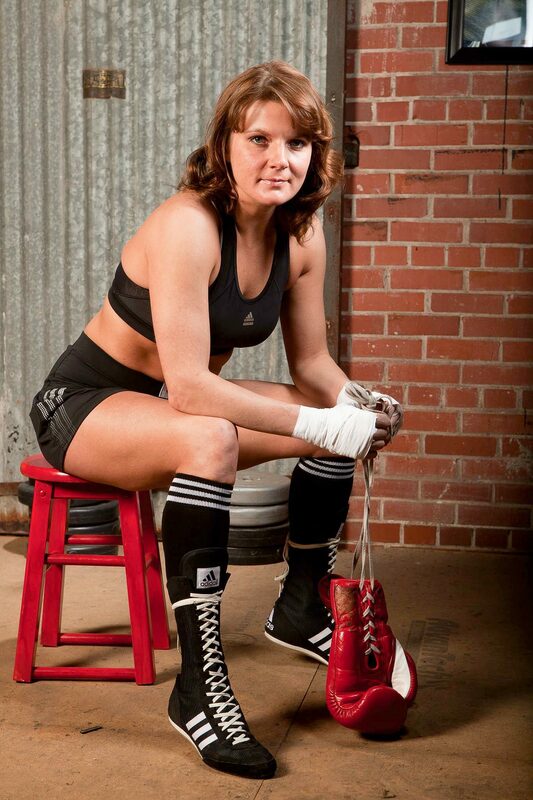 On April 19, 2014, in Tulsa, Oklahoma, in a historical building for Civil Rights, I became the first female boxer to win a full fight of twelve rounds, three minutes each. When I graduated in 2014, my son walked me – and our degree – through Scholar’s Walk and into the next phase of my life. I had to achieve more to be a role model for my son. So what do you do when you become a college graduate and a world-record-setting champion with an amazing kid? You find new passions, new journeys, new ways to grow in life and new examples to set for your child. My passion for sports came full circle when I was offered a job at adidas as a personal health and wellness coach. All my life, I’ve worn the three stripes – in the ring and now at work. My job is just another opportunity for me to live my passion, like being a mom and an athlete. The best thing about it is that when you love what you’re doing it all comes naturally. I’ve also continued to be active in the ring; consequently, people often ask me why I fight, what it takes, and how I manage to balance my career with my sport. My answer is always the same: I know that in order to perform at your best, you need to exercise your passions in an environment, where your activities will complement and not contradict each other. If your job keeps you from being the athlete or mother you want to be, you will never feel truly awarded for your efforts at work and your performance will go down. On the other hand, if you can leverage the experiences you’ve made in your sport at work, you will be known for your dedication and tenacity. In the end, this really is a win-win situation and I have experienced firsthand what a difference it makes. The fact that my boss fully supports me both inside and outside of the ring makes it possible for me to continue to follow my passion for fighting, while at the same time I can teach others to challenge their minds and bodies to overcome health and wellness obstacles. Hard work and honesty will eventually pay off. Even though I’m always fighting, I am not always winning. I have a tendency to be self-destructive, make excuses and find ways to not be my best at times. Most of the time it isn’t one big mistake that makes us fail, but rather the small decisions that we make each and every day. Three-second decisions to not eat the right things, to snap at our loved ones, to not exercise or take care of your body, even to hit the snooze button. Small decisions add up over time. They determine how weak or strong you’ll be for the inner battles that can make or break a person. I have found my own strategy, knowing that I have to be honest with myself and my coach. Embracing accountability is what has helped me stay on top of my game. When I feel I’m doing things in my life that would disappoint my coach, I tell him. The thought of letting him down, disappointing him or my son pushes me to stay focused and practice self-discipline. 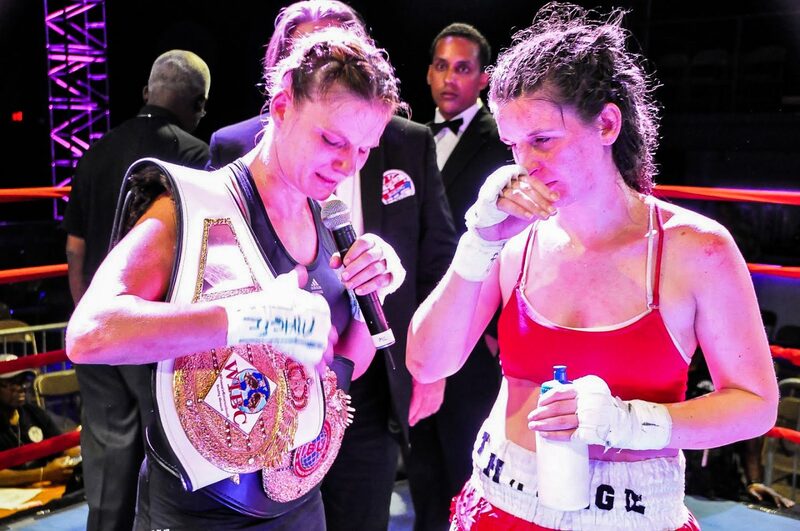 One of the greatest living boxers, Michele Aboro, talks about fighting in a man’s world, combating haters with kindness, and her creative pursuits after retiring. Thanks Denise! I am glad to share with you. You've been great to work with as well! Inspiring Lisa! well done and keep going! your advise on the little decisions was key for me today :) Looki forward to hear (rather read) more from you. Three second decisions make your day and every day makes your entire life in the years to come. Thank you for reading my story!